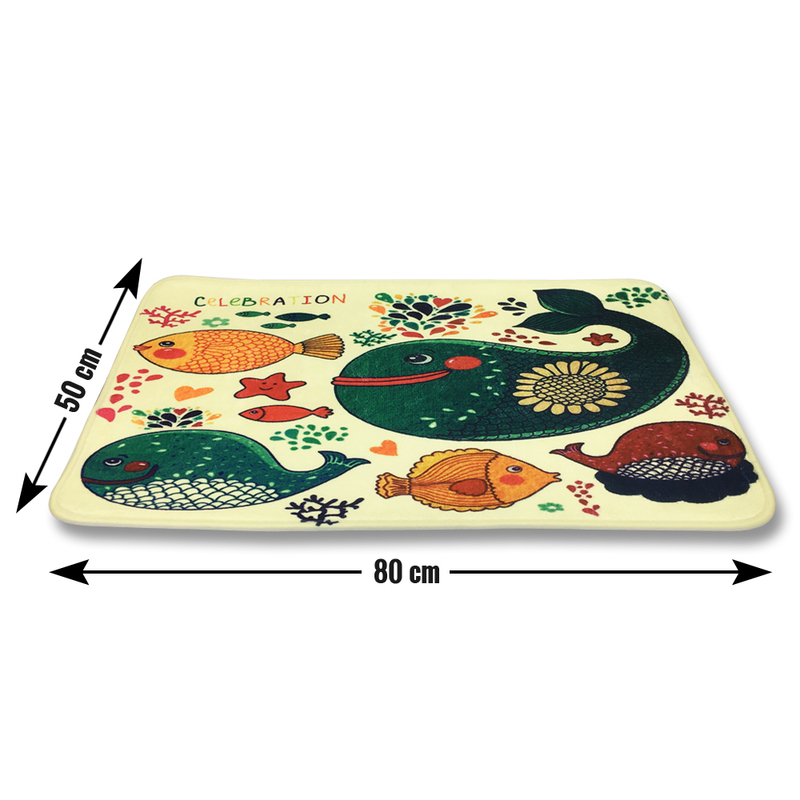 To accentuate your kid’s room every time, it will be great to add this 3D Printed Sea Mammal Anti-Skid Design trendy doormat in their room.  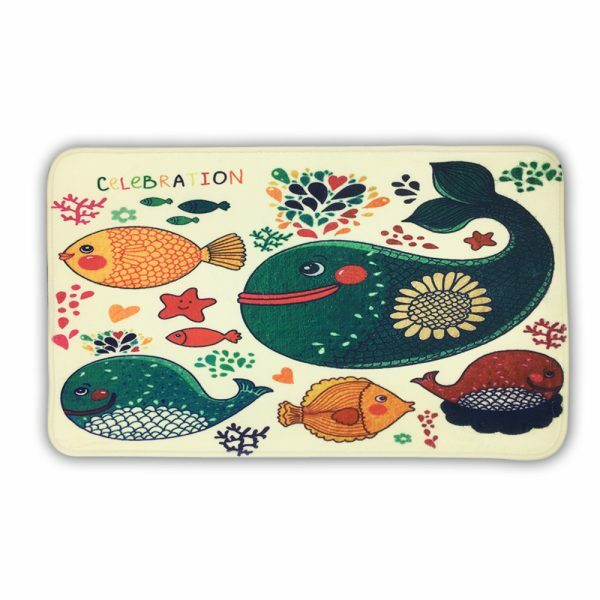 It is printed with sea mammals like starfish, whale, and small fishes. 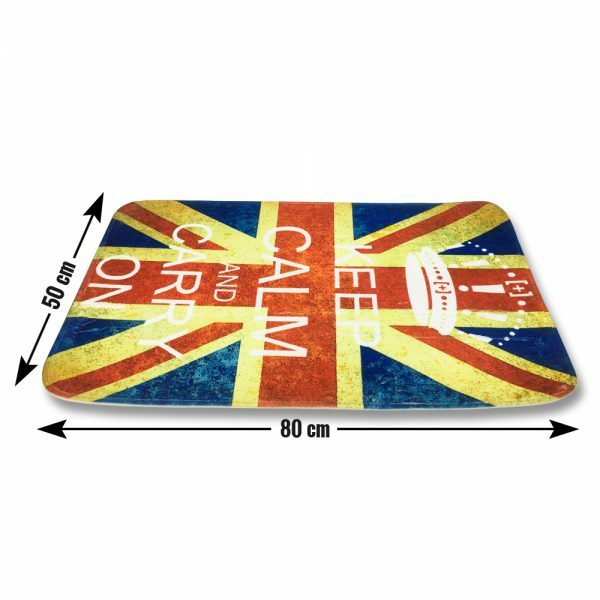 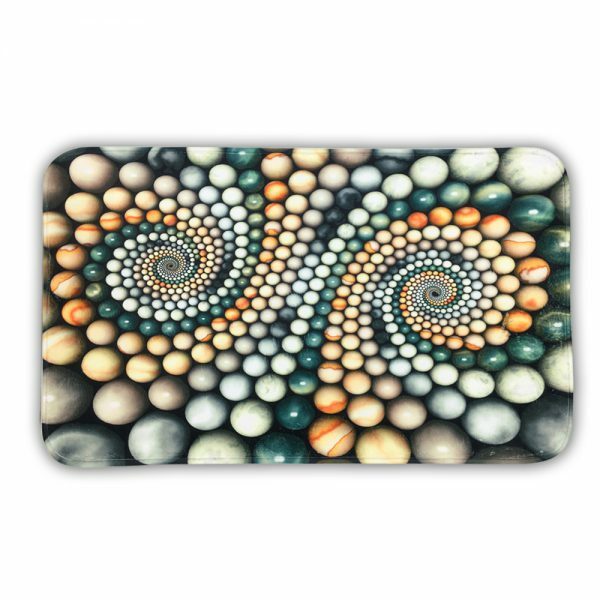 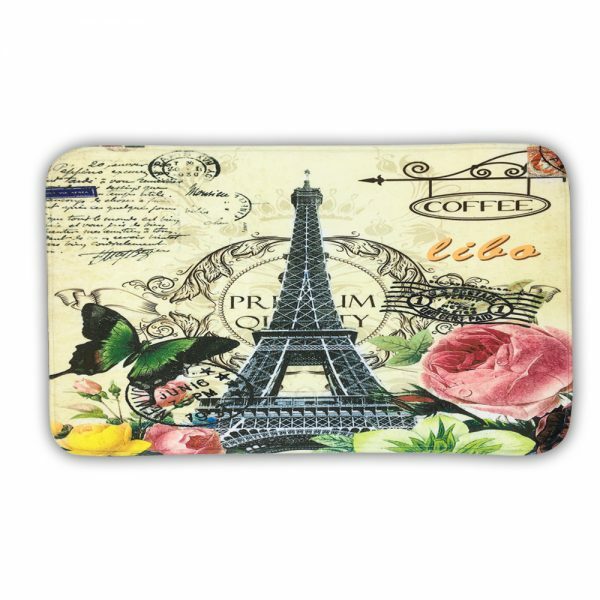 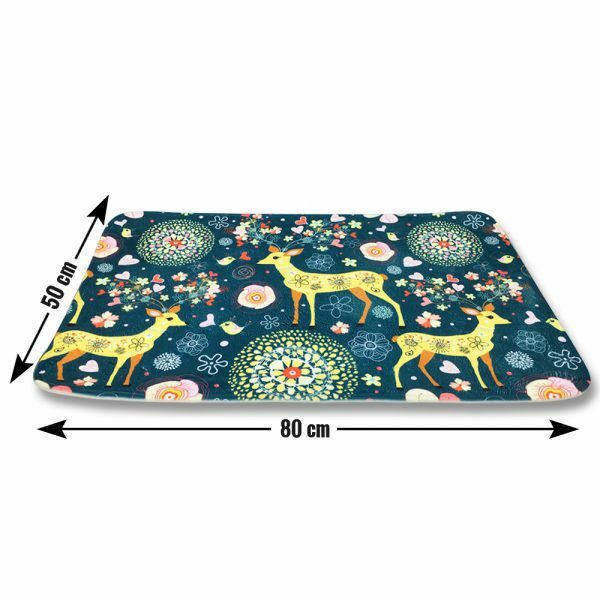 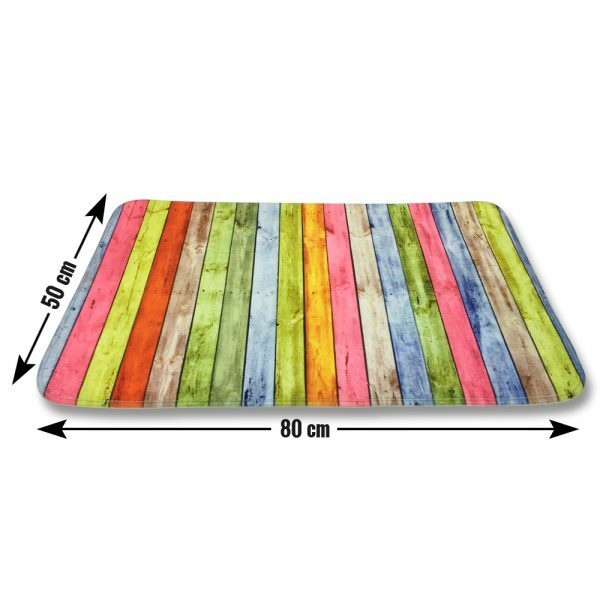 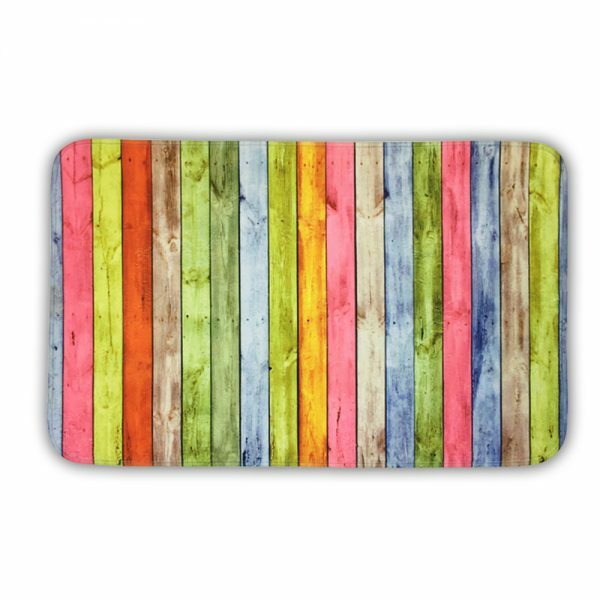 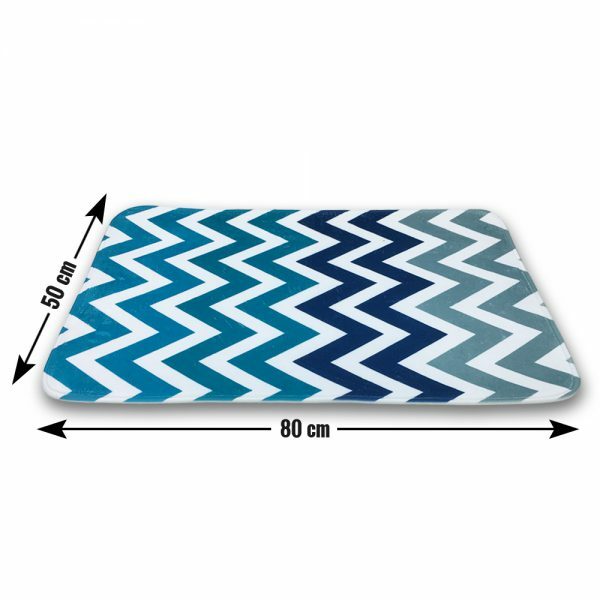 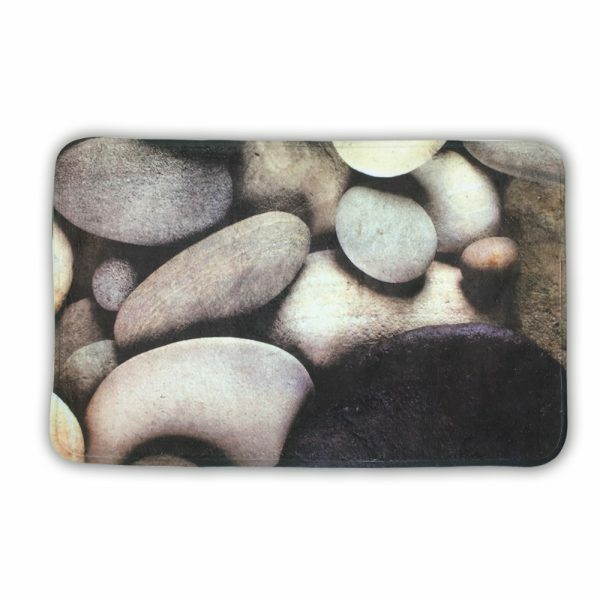 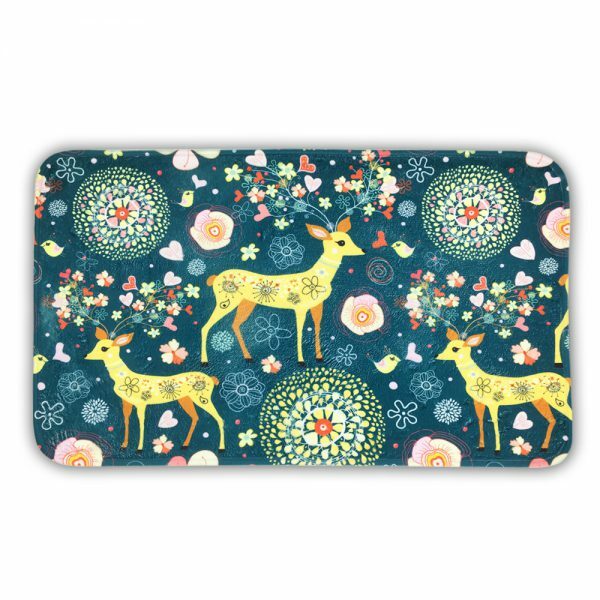 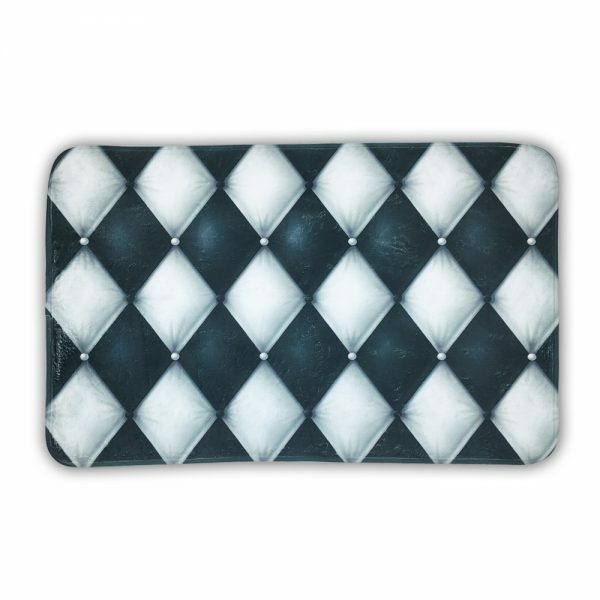 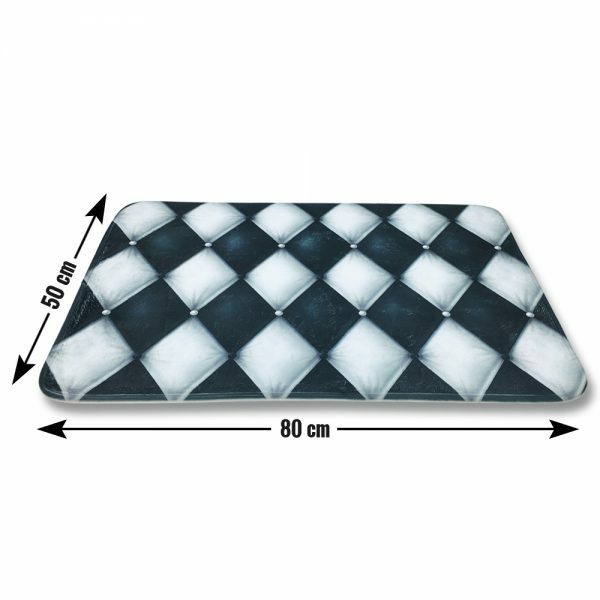 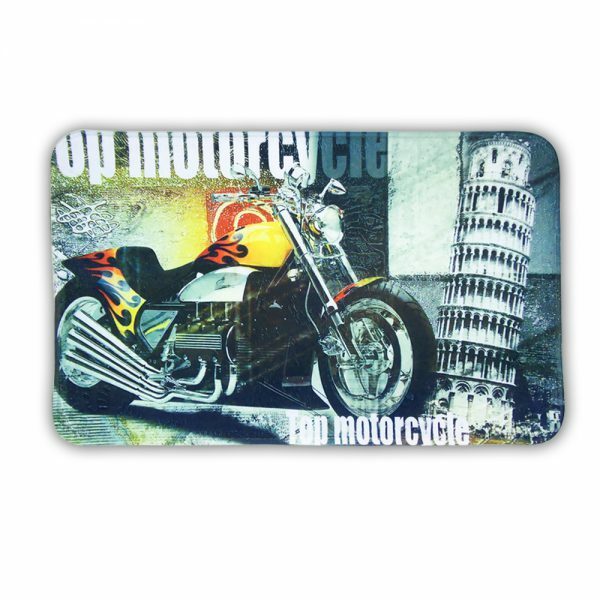 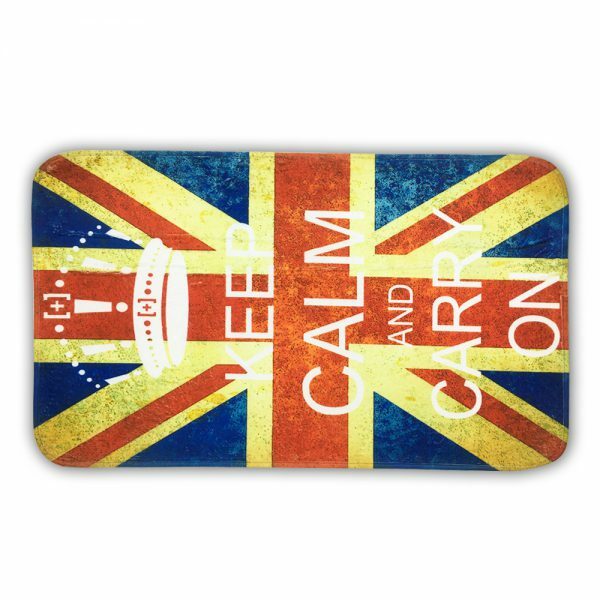 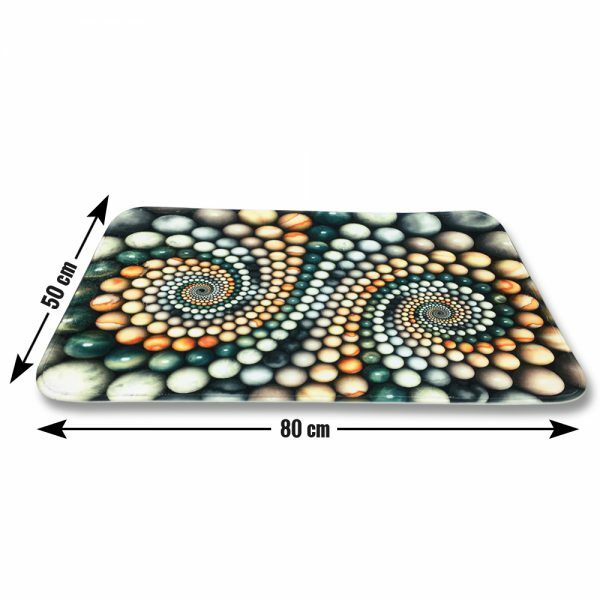 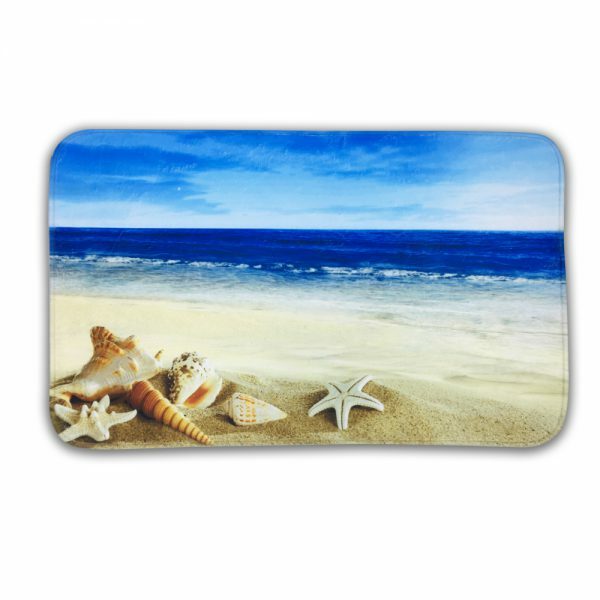 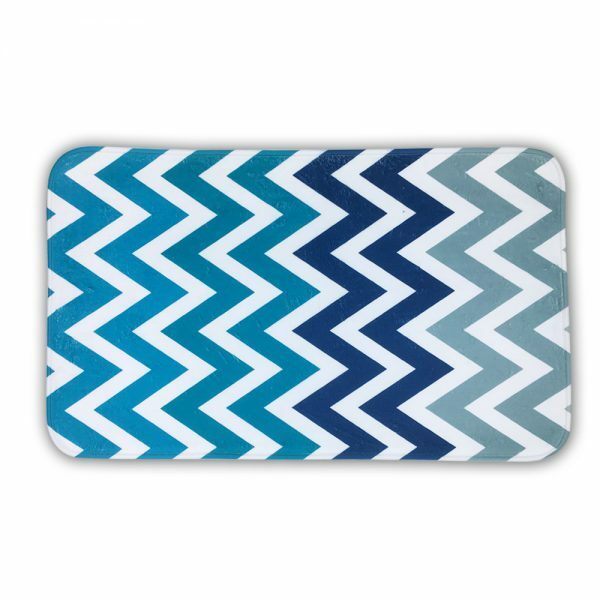 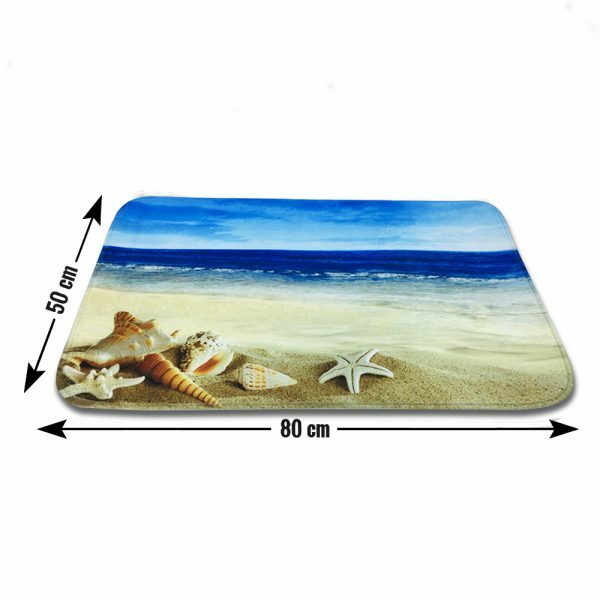 This educationally designed non-slip bath mat is perfect for kid’s rooms as well as for play way schools, infant hospitals, and other places.